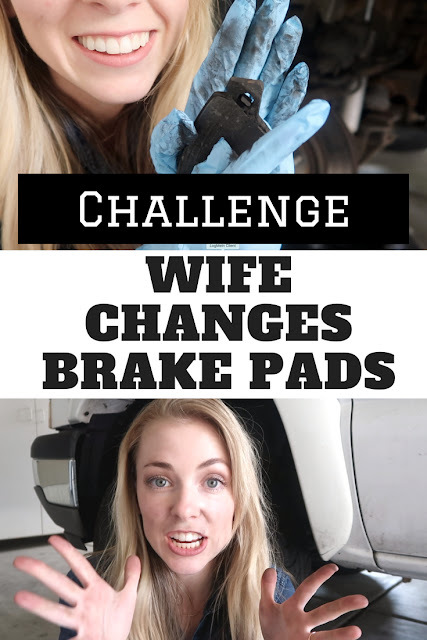 There are thousands of video tutorials on YouTube of guys teaching you how to change brake pads, but how many of them are of women? Introducing our first ever husband and wife challenge - wife changes the brake pads. Steph from Do It Yourself Divas works on a car for the first time with her husband Dave coaching her through it. 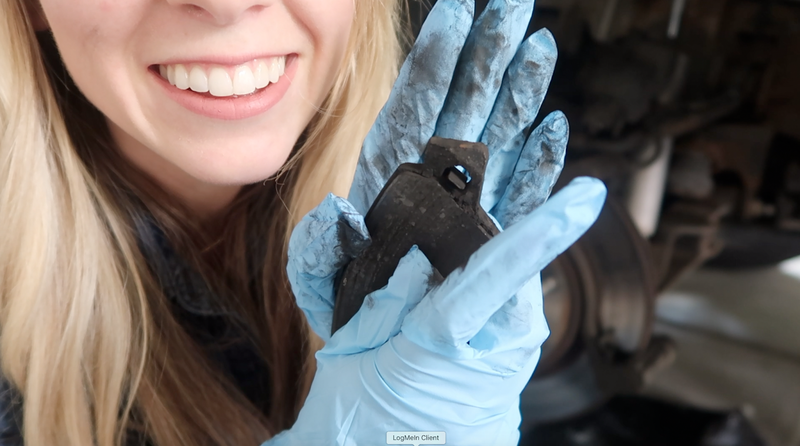 Changing the brake pads in a large truck is not a simple DIY project for a tiny woman like Steph who stands just under 5'2" tall. 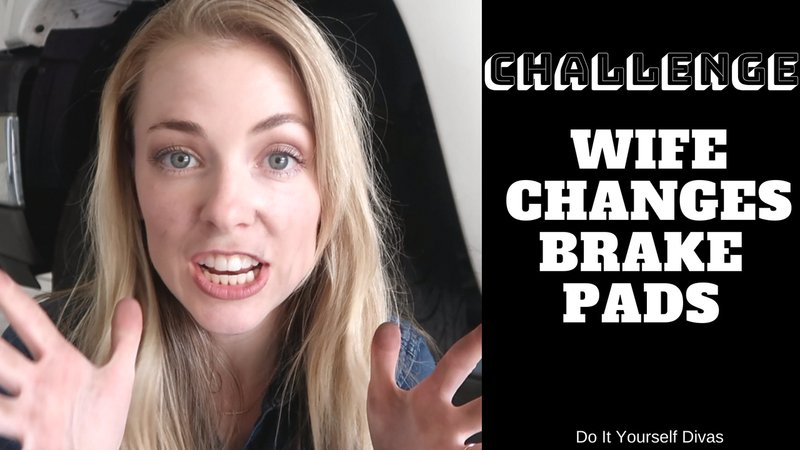 Watch all the struggles and the victories below as Steph learns how to change the brake pads. 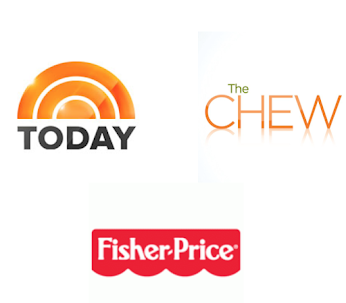 Support for this video is provided by AutoSource where you can save up to 30% on a branded title vehicle.